It must be owned that the level of robotics development in a number of countries is much higher than in Russia. For better or worse, foreign law and order has accumulated considerable experience in regulation of relations arising from the use of robots and robotic devices. 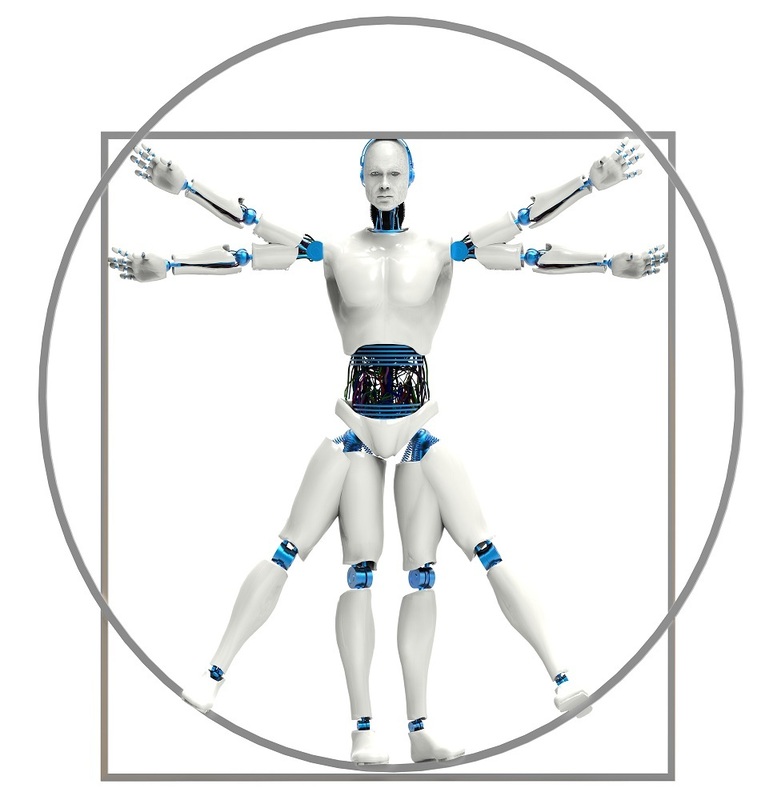 Foreign studies, concepts, approaches, practice of regulation, identified problems, trends in development, experience of various associations, test and experiments results, scientific publications – all of this constitutes an enormous layer of human experience in robot regulation. We are deeply convinced that Russia can and should weaponize it. We are adding new materials gradually, as they are translated or with account for their relevance. If you are looking for specific information, contact us. © 2017 Research Center for Robotics Control Problems (Russia).Attention: if you want to use the material posted on the site, please write to us about it. Most of the materials, including translations of foreign regulations (! ), Are protected by copyright! Their free use is limited and, as a general rule, requires at minimum a link to this site, as well as an indication of the author (the copyright owner).